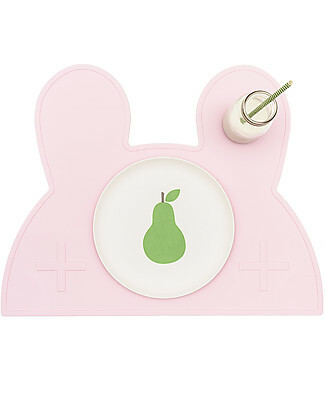 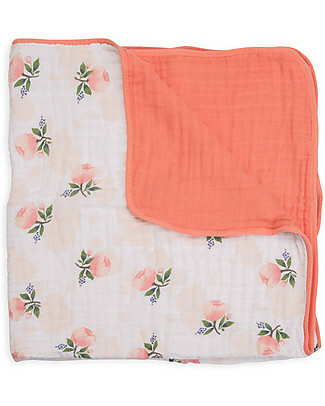 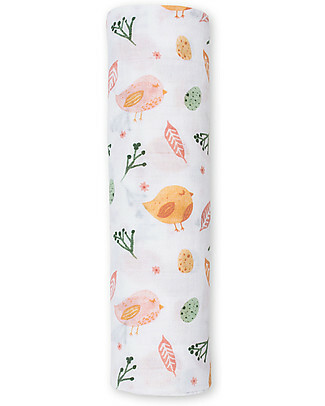 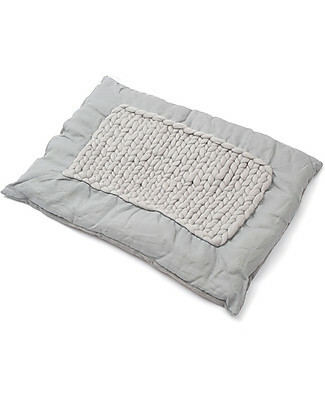 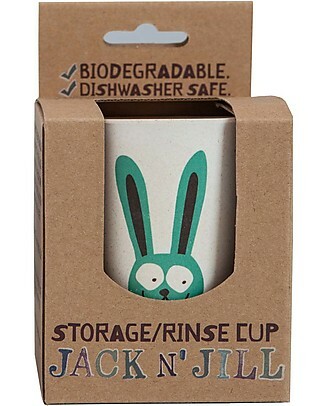 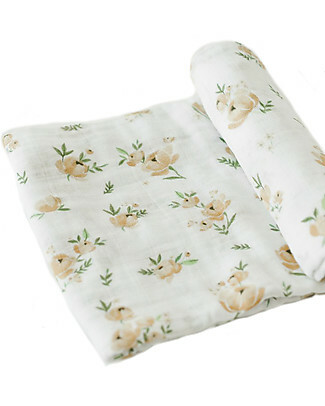 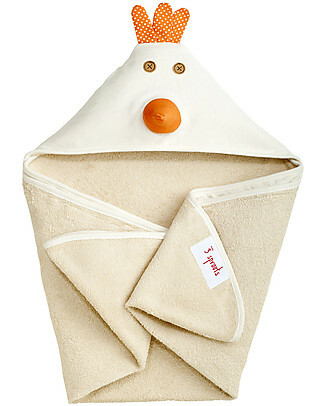 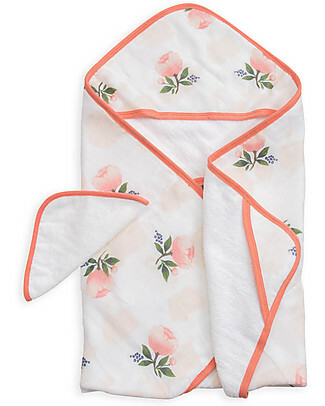 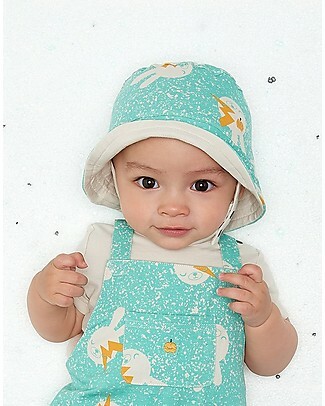 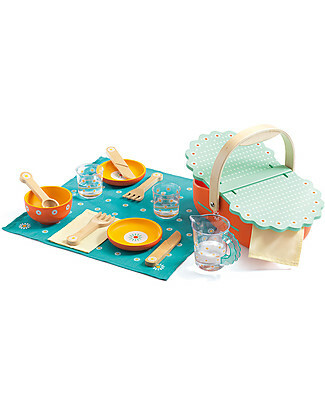 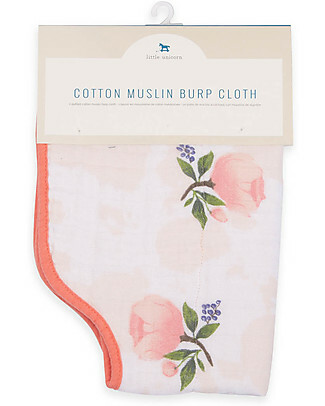 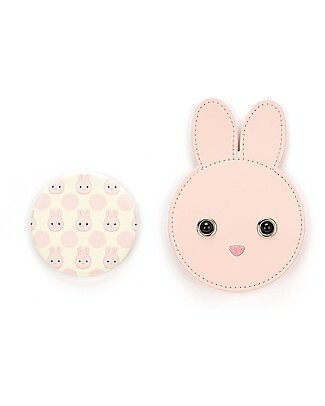 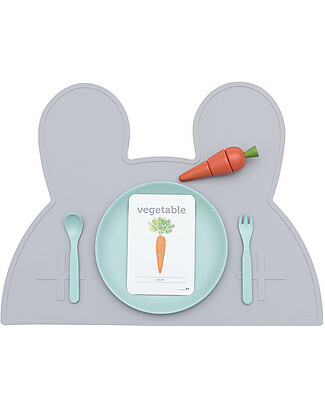 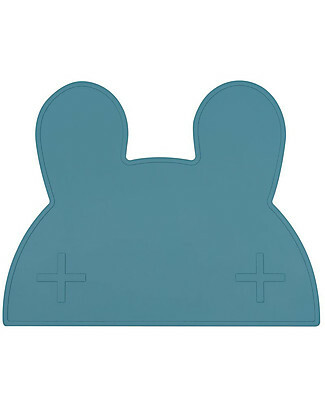 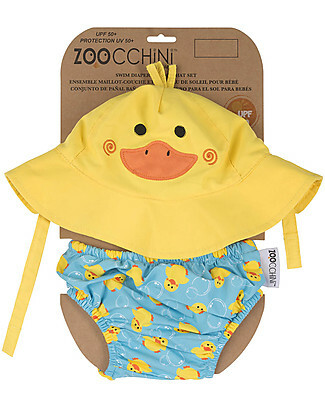 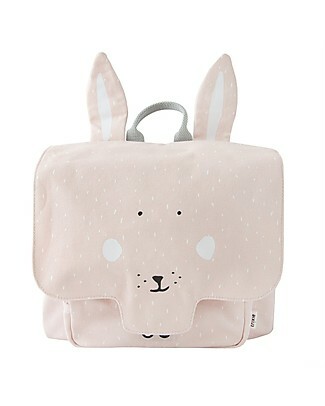 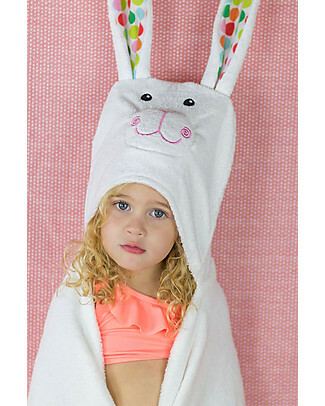 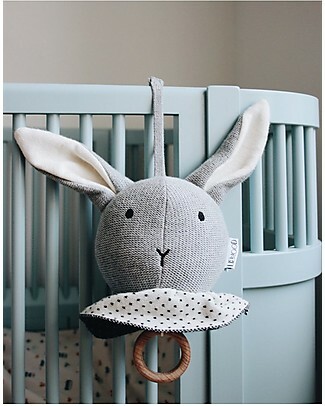 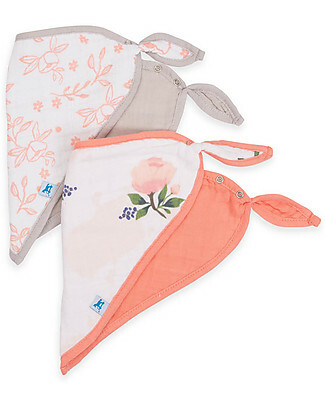 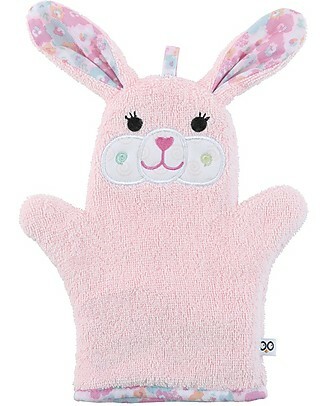 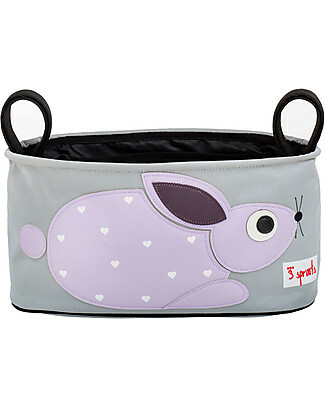 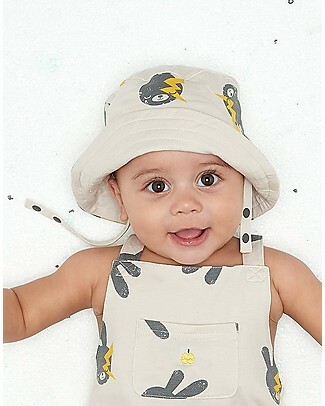 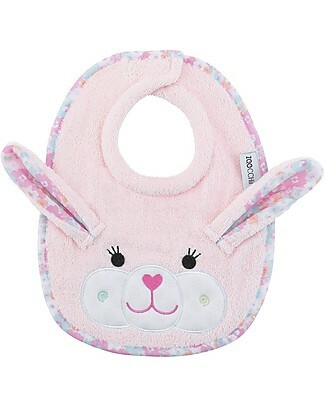 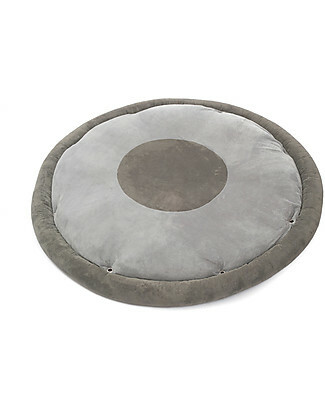 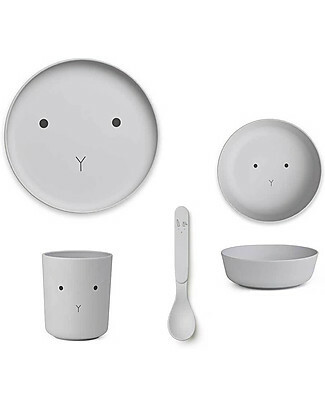 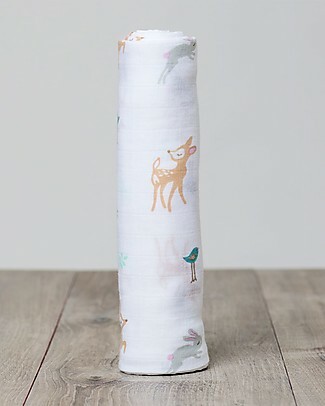 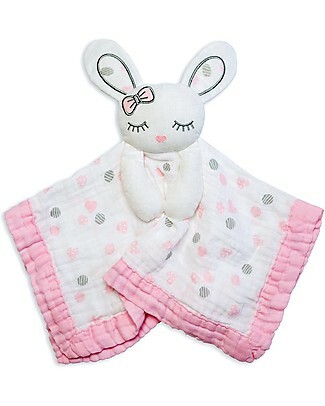 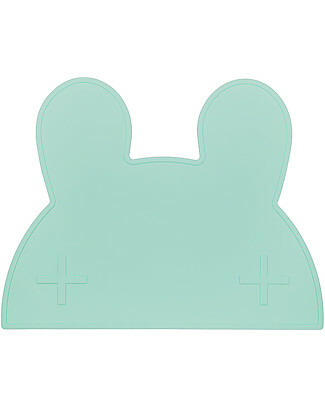 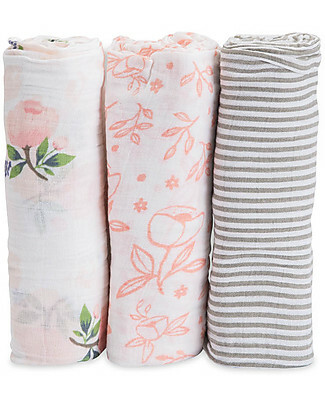 We Might Be Tiny Bunny Placie Non-slip Placemat, Grey - BPA free! 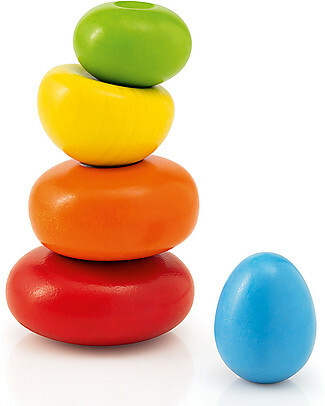 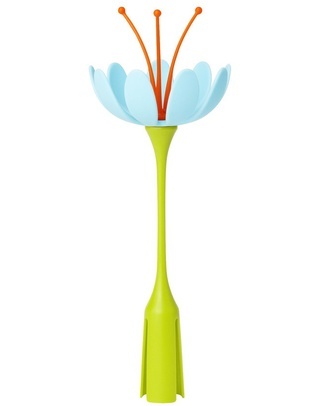 Djeco Game of Balance, Equiliboom - Don't Drop the Egg! 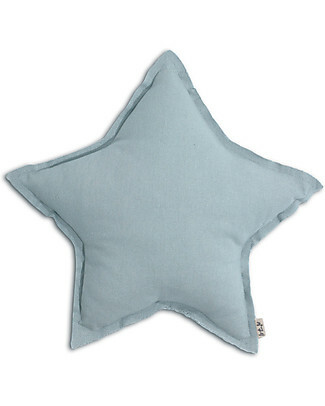 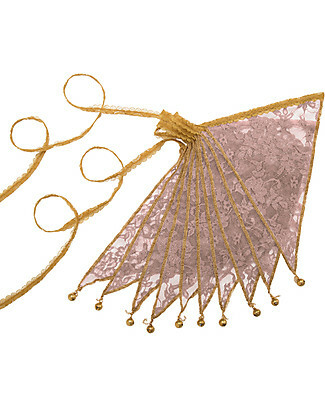 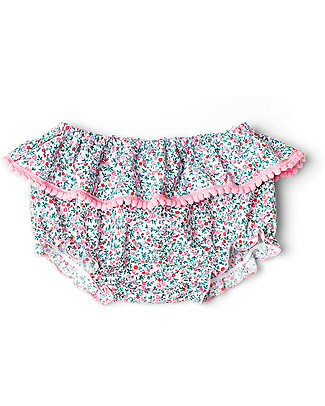 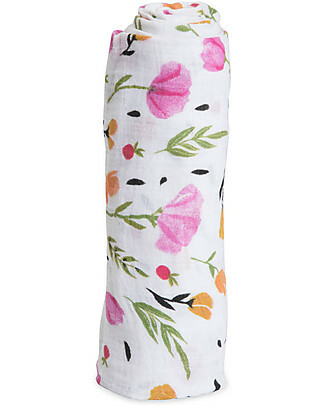 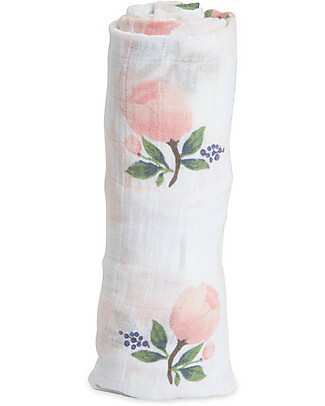 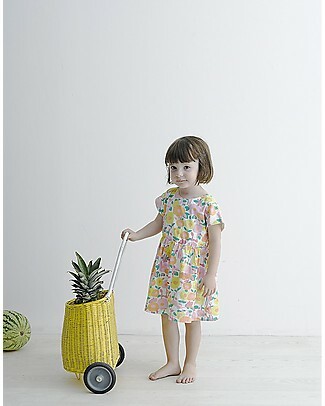 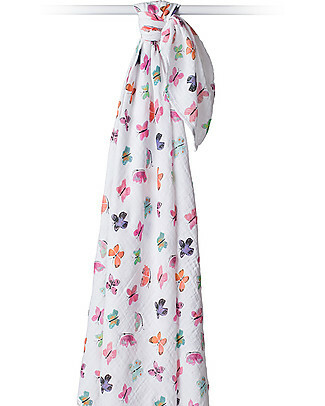 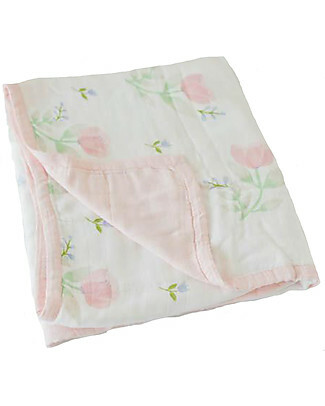 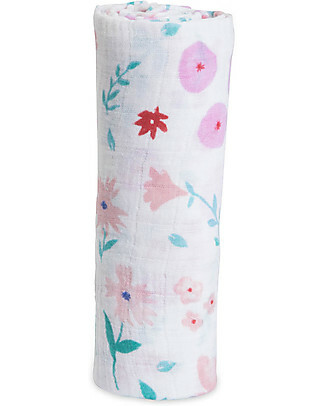 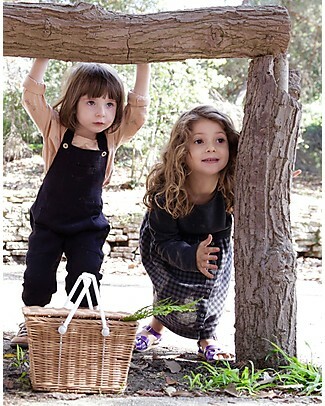 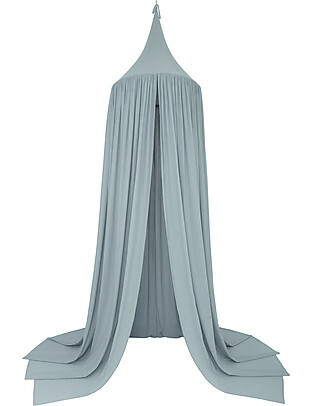 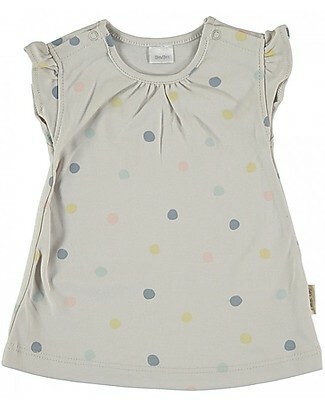 Mia Bu Milano Girl’s Bloomer with Pompom, Flowers - Come in a gift box with a fairy tale included! 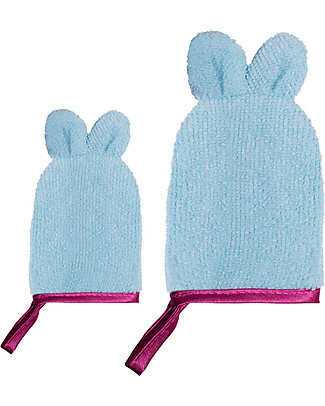 new We Might Be Tiny Icy Pole Moulds Cat/Bear/Bunny, Blue Dusk - BPA free! 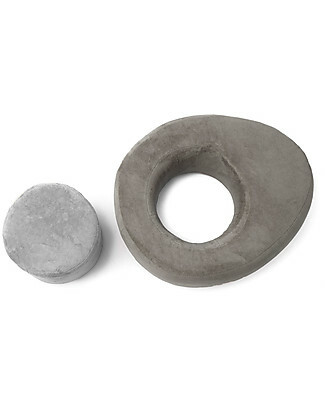 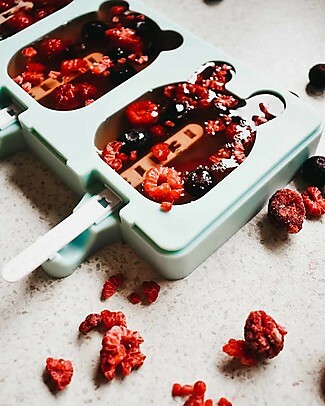 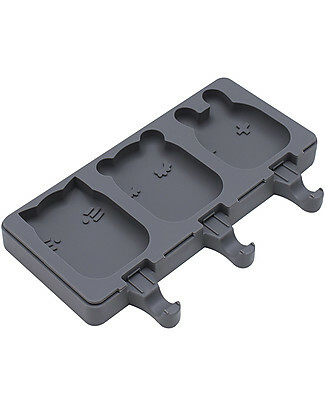 We Might Be Tiny Icy Pole Moulds Cat/Bear/Bunny, Charcoal - BPA free! 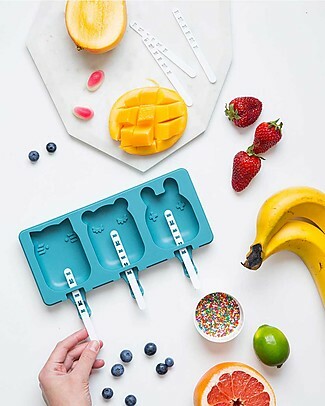 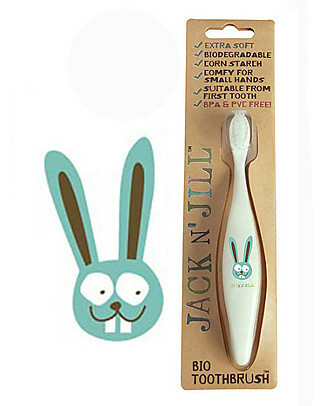 We Might Be Tiny Icy Pole Moulds Cat/Bear/Bunny, Mint - BPA free! 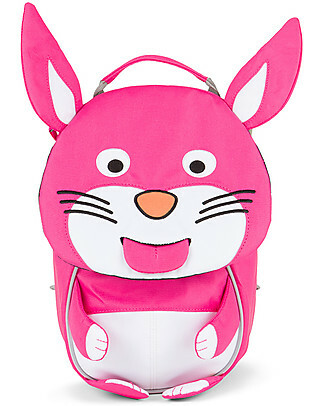 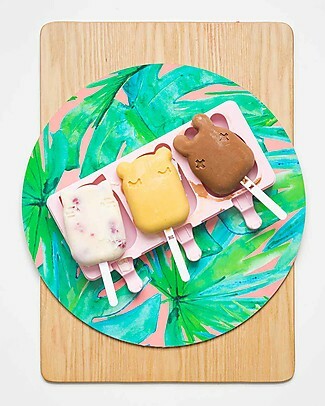 We Might Be Tiny Icy Pole Moulds Cat/Bear/Bunny, Pink - BPA free! 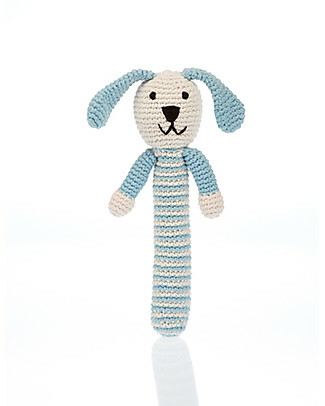 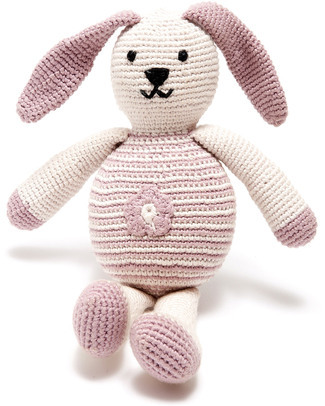 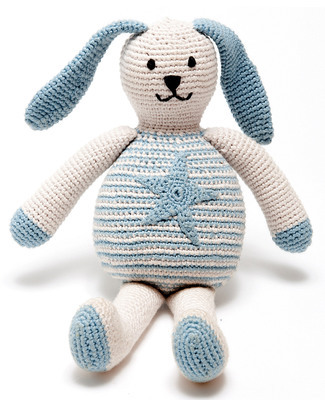 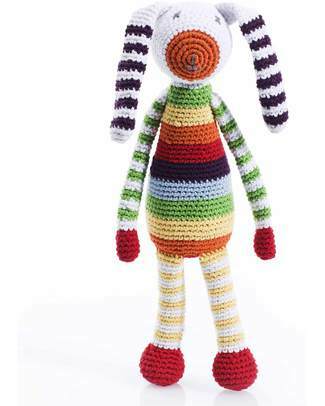 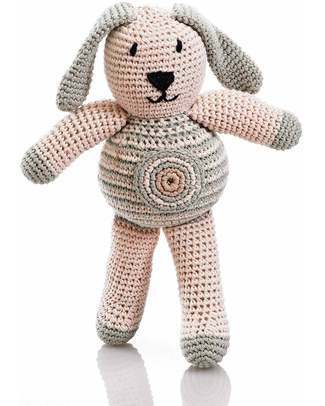 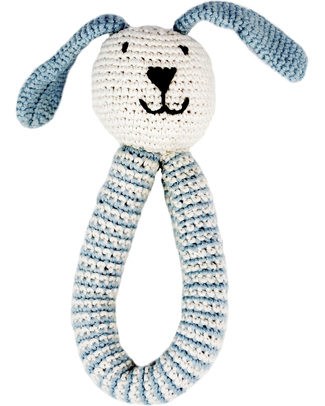 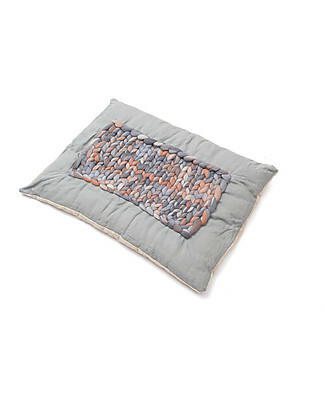 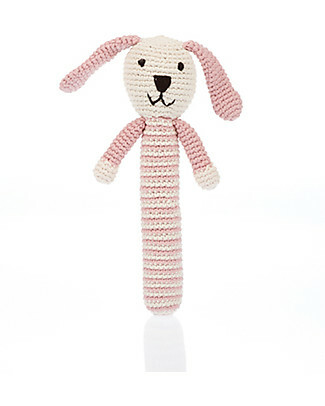 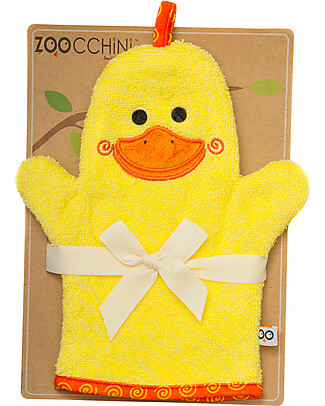 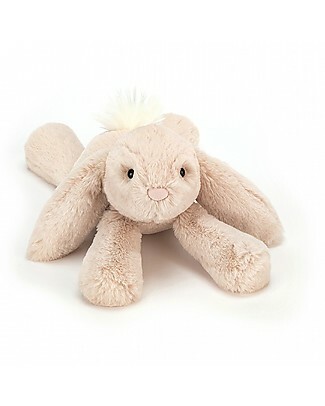 JellyCat Jolie Rabbit Soft Toy - 30 cm - Soft and funny! 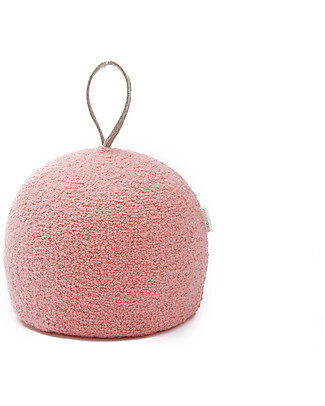 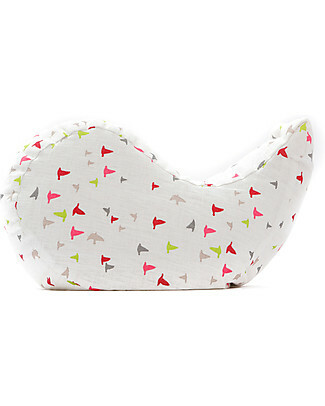 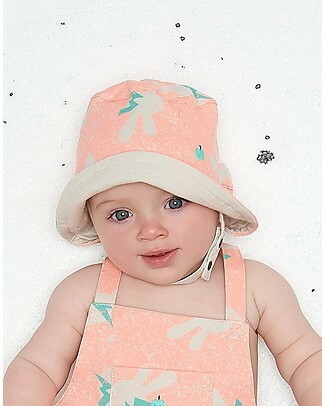 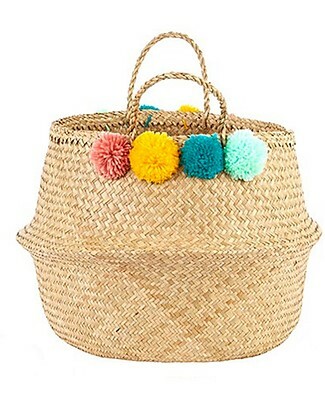 Olli Ella Large Belly Basket with Pom Poms - Teal, Pink, Yellow & Mint - Handmade! 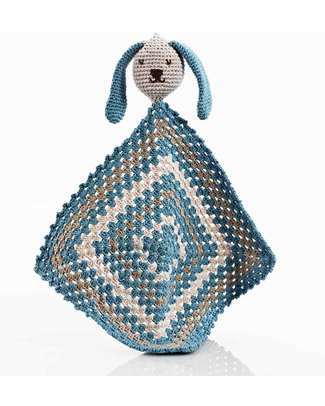 Olli Ella Luggy, Toy’s Basket with Wheels, Blue - Fair trade, handmade! 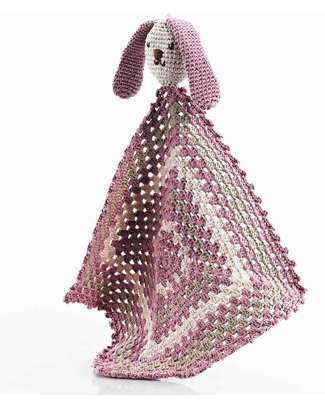 Olli Ella Luggy, Toy’s Basket with Wheels, Mint - Fair trade, handmade! 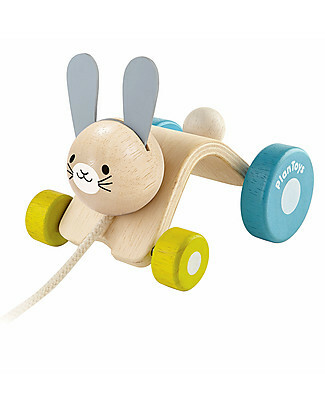 Olli Ella Luggy, Toy’s Basket with Wheels, Natural - Fair trade, handmade! 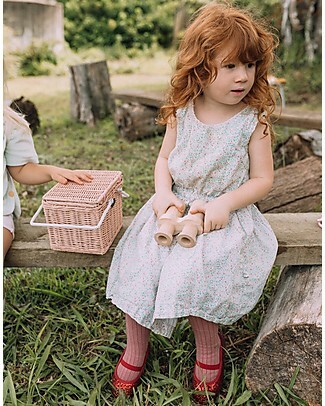 Olli Ella Luggy, Toy’s Basket with Wheels, Rose - Fair trade, handmade! 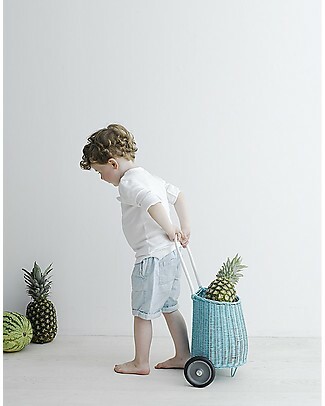 Olli Ella Luggy, Toy’s Basket with Wheels, Straw - Fair trade, handmade! 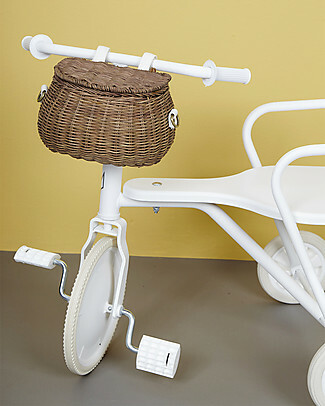 Olli Ella Luggy, Toy’s Basket with Wheels, White - Fair trade, handmade! 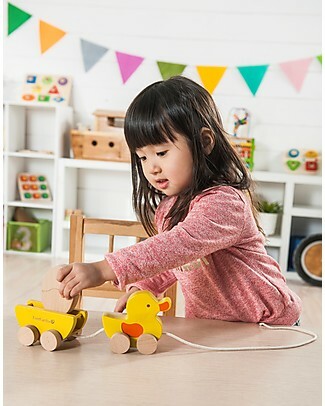 Olli Ella Luggy, Toy’s Basket with Wheels, Yellow - Fair trade, handmade! 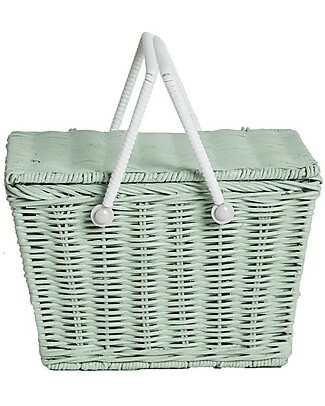 new Olli Ella Mini Chari Rattan Bag 20 x 16 x 13 cm, Mint - From bag to bike basket! 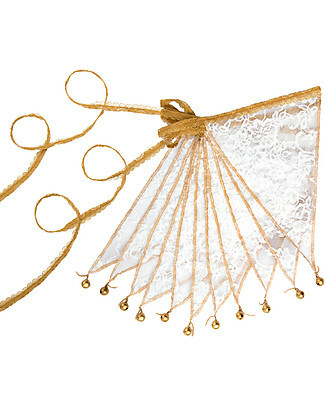 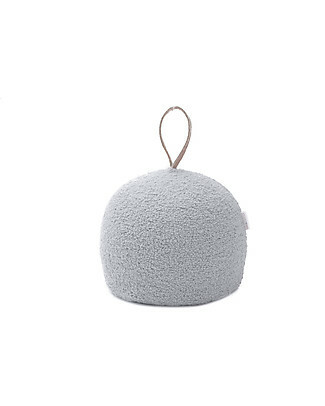 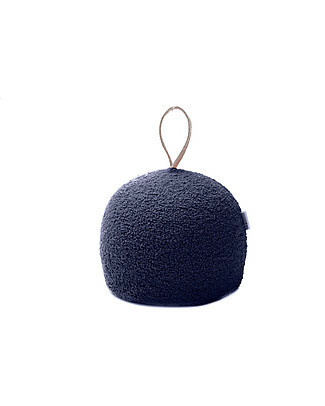 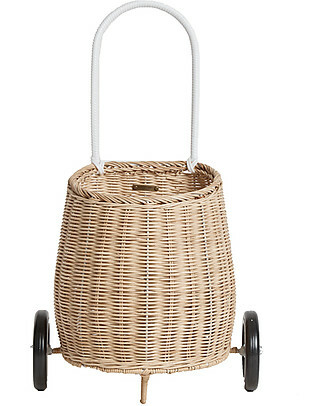 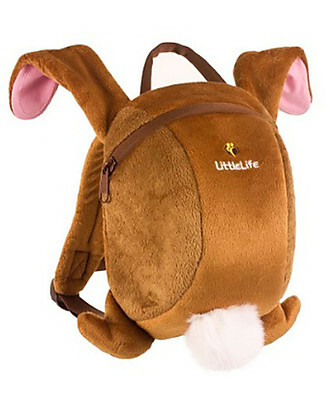 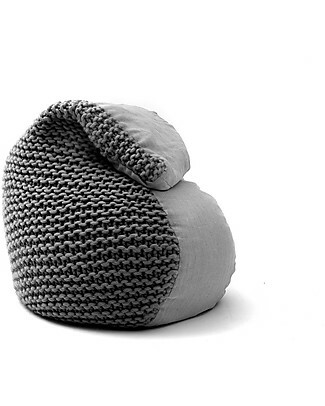 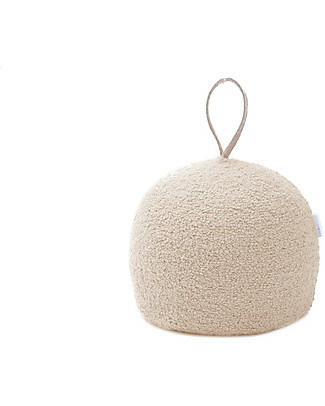 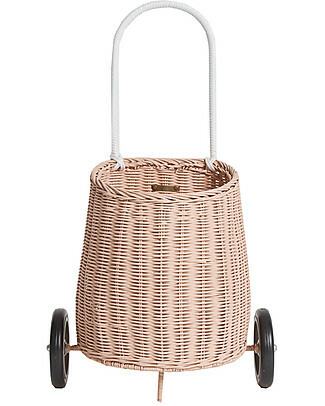 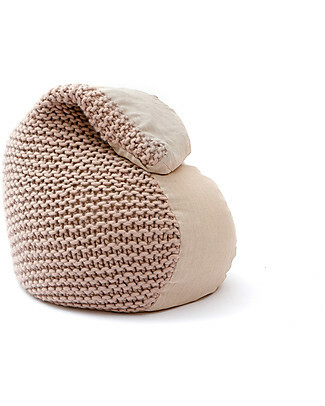 Olli Ella Mini Chari Rattan Bag 20 x 16 x 13 cm, Natural - From bag to bike basket! 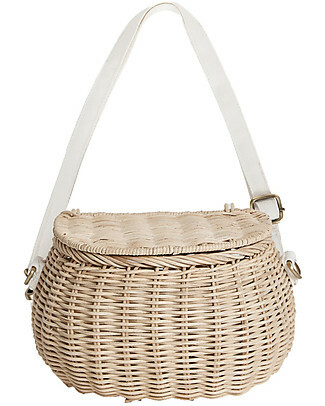 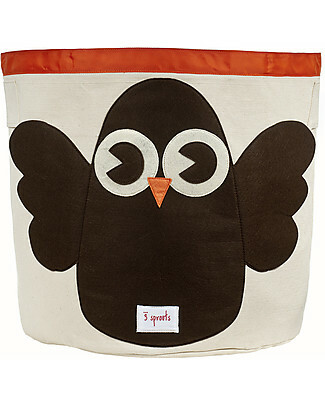 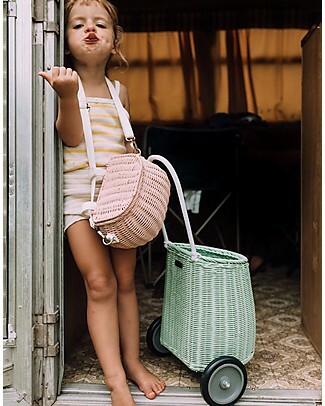 Olli Ella Mini Chari Rattan Bag 20 x 16 x 13 cm, Straw - From bag to bike basket! 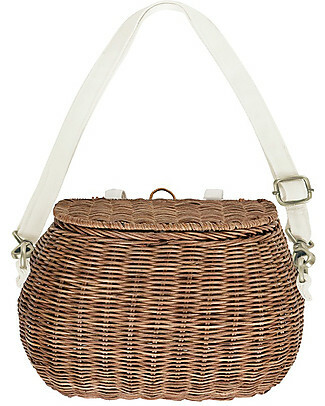 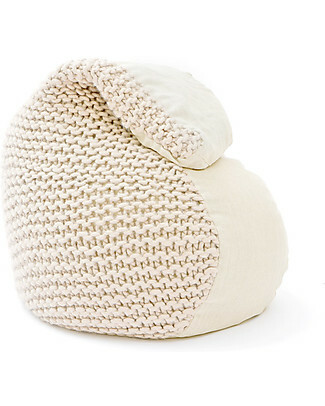 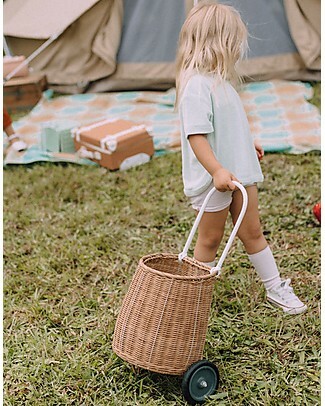 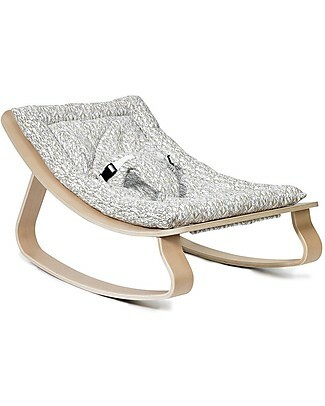 Olli Ella Mini Chari Rattan Bag 20 x 16 x 13 cm, White - From bag to bike basket! 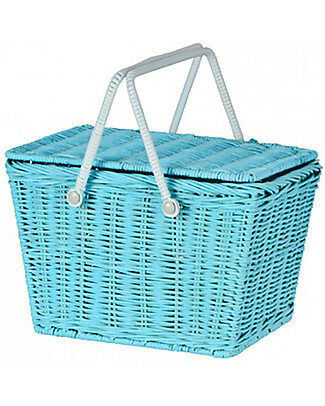 Olli Ella Piki Basket, Blue 23 x 15 x 15 cm - Fair trade, handmade! 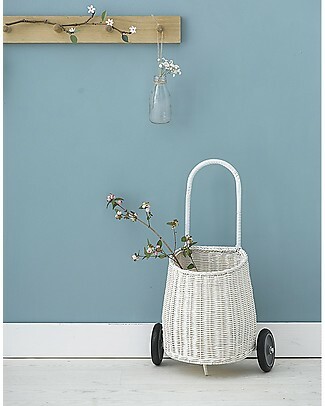 Olli Ella Piki Basket, Mint 23 x 15 x 15 cm - Fair trade, handmade! 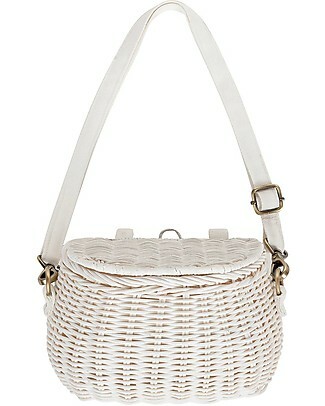 Olli Ella Piki Basket, Natural 23 x 15 x 15 cm - Fair trade, handmade! 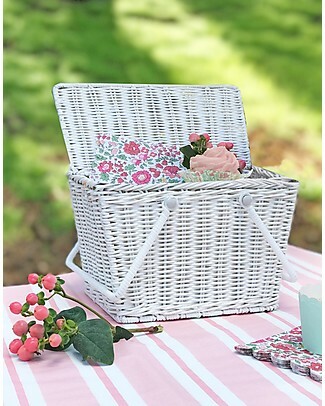 Olli Ella Piki Basket, Rose 23 x 15 x 15 cm - Fair trade, handmade! 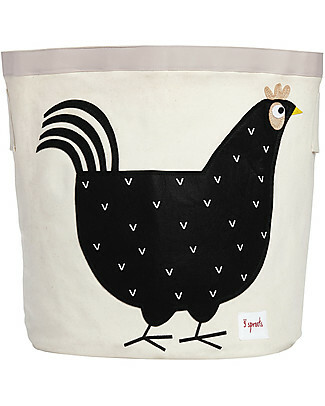 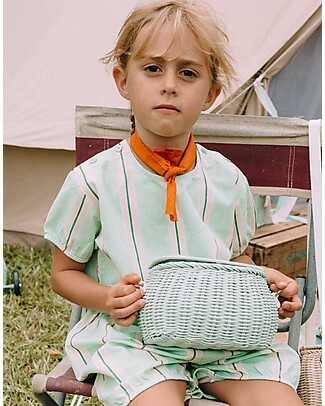 Olli Ella Piki Basket, Straw 23 x 15 x 15 cm - Fair trade, handmade! 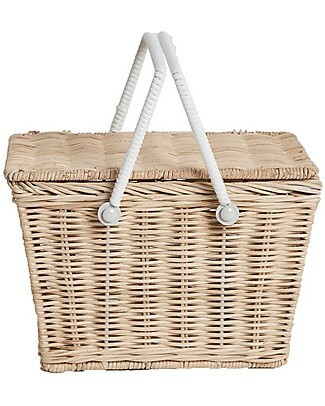 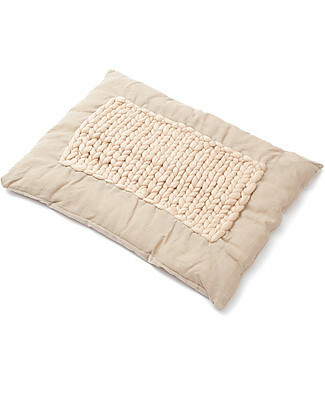 Olli Ella Piki Basket, White 23 x 15 x 15 cm - Fair trade, handmade! 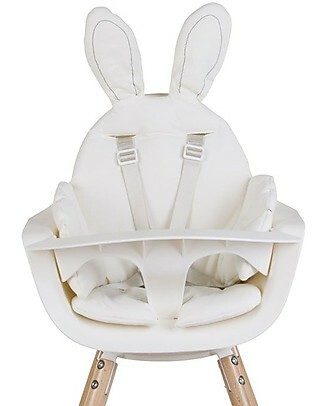 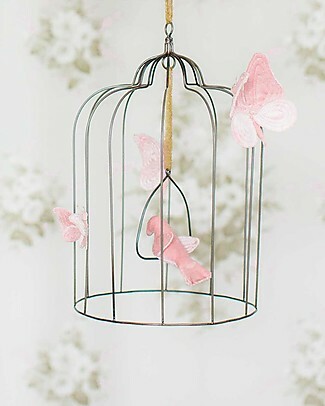 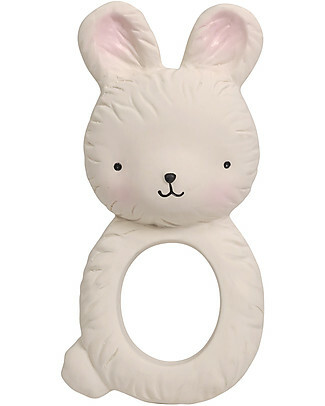 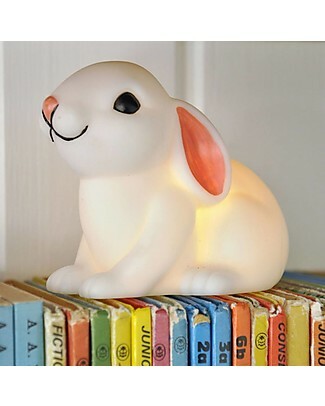 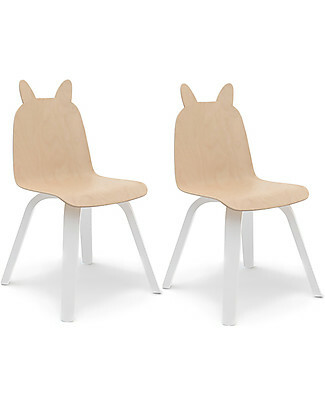 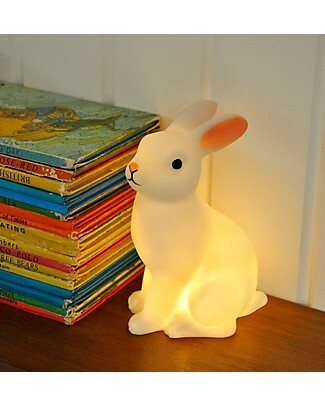 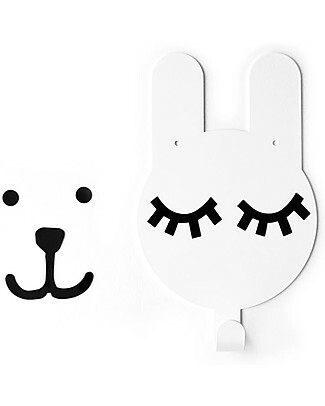 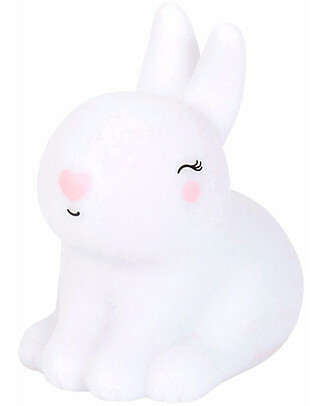 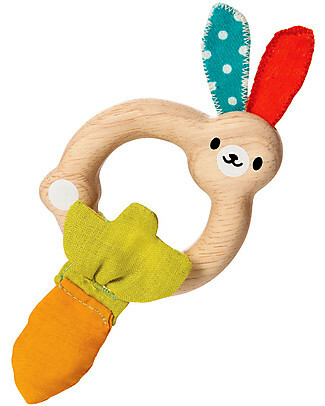 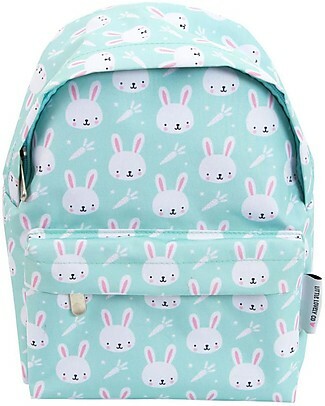 Tresxics Rabbit Wall Hook Tellkido and Tresxics, White - Customizable! 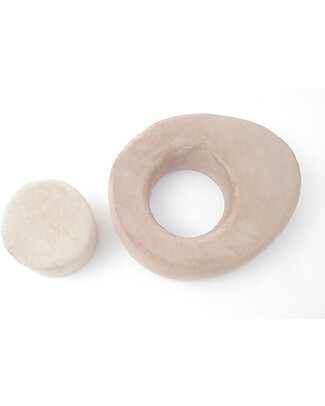 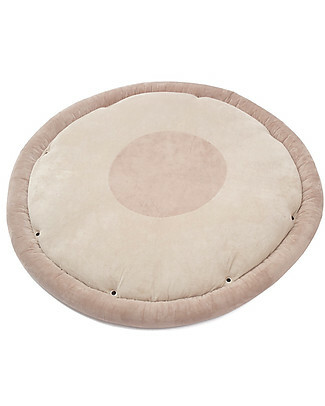 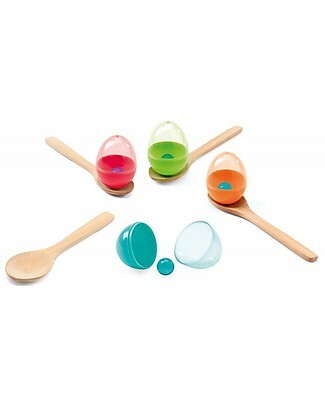 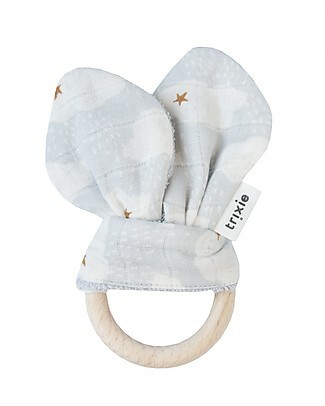 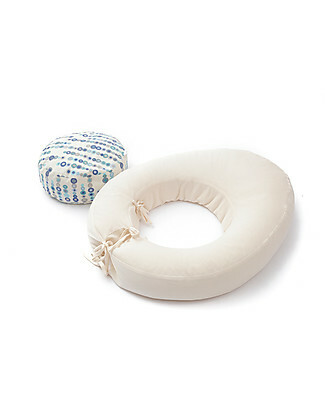 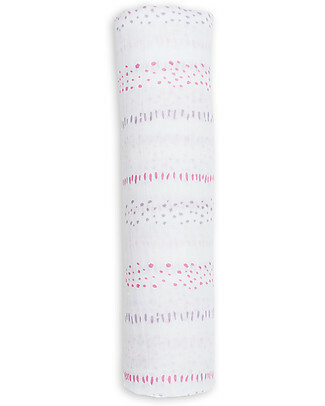 it's back Nibbling Rattle Teething Ring 2-in-1 - Stellar Baby Pink - Natural Wood and Food Grade Silicone! 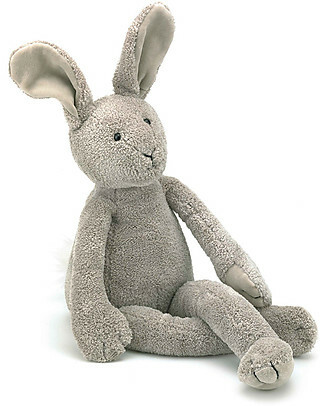 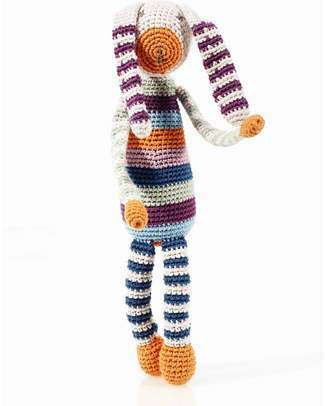 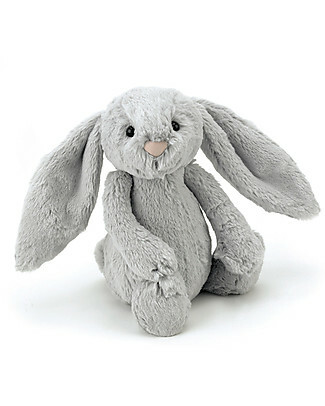 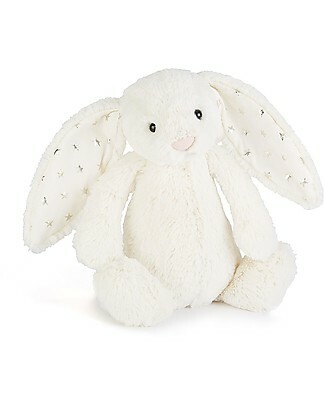 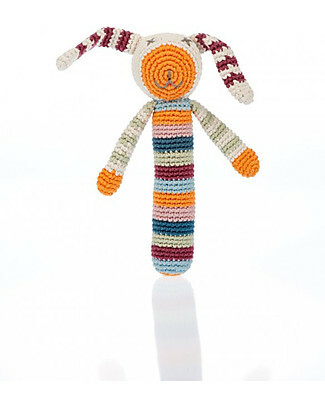 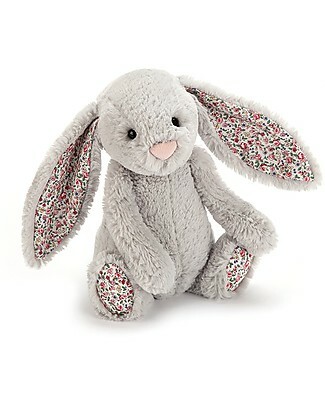 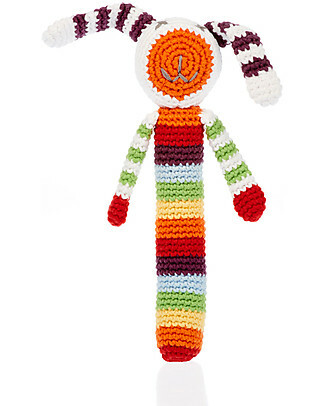 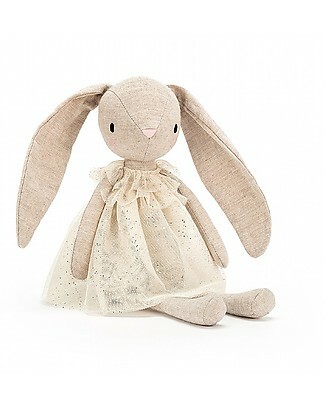 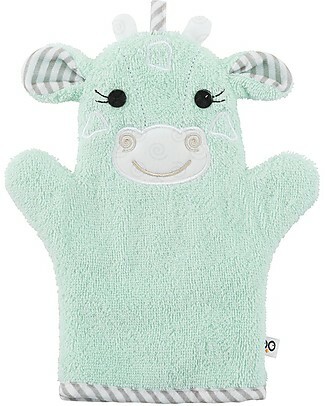 JellyCat Smudge Rabbit Soft Toy - 34 cm - Soft and funny! 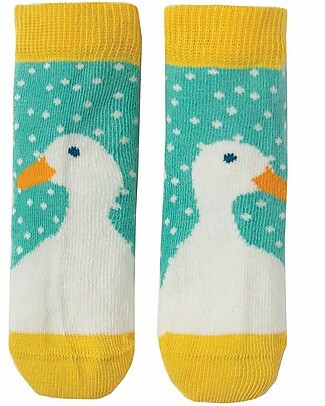 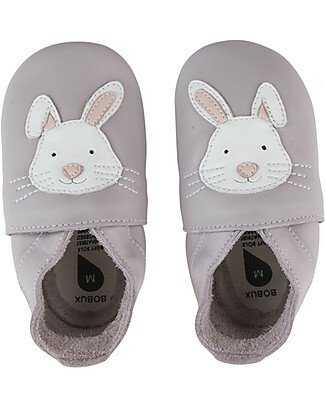 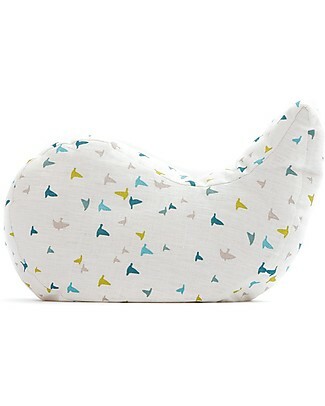 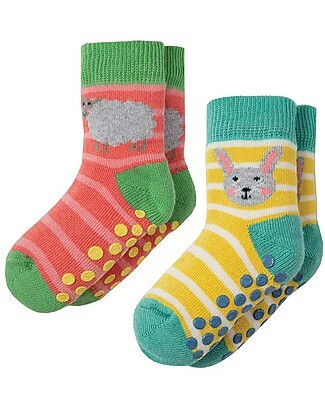 Bobux Soft Sole, Lilac with Birds - The next best thing after bare feet! 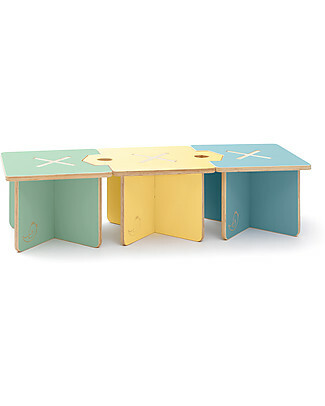 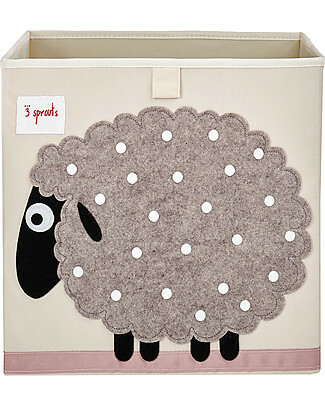 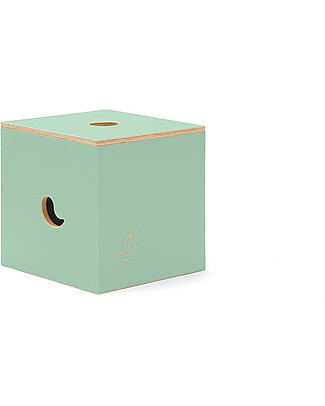 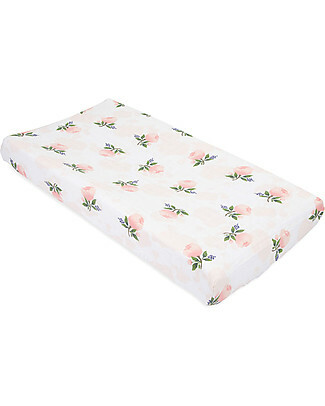 it's back 3 Sprouts Storage Box - Sheep - Suitable for Ikea Kallax shelving units! 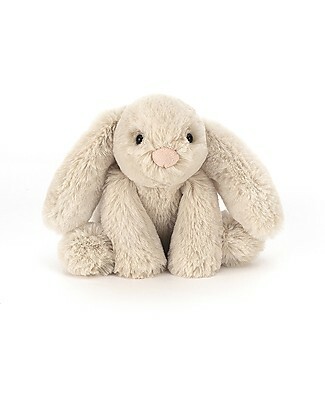 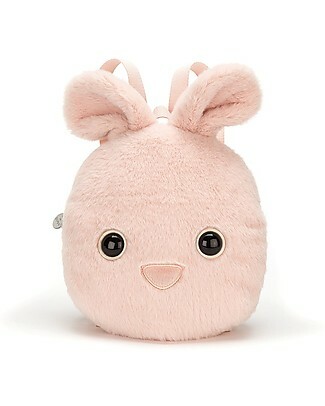 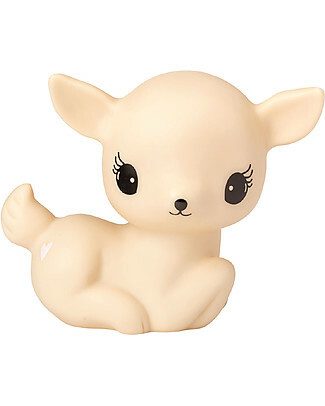 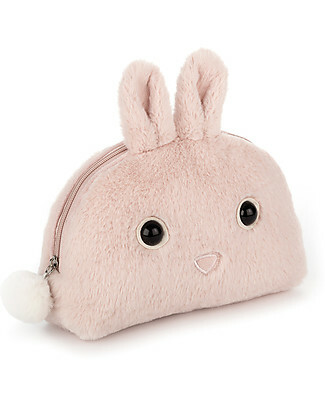 JellyCat Tiny Smudge Rabbit Soft Toy - 19 cm - Soft and funny! 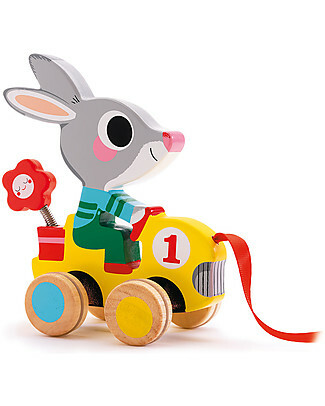 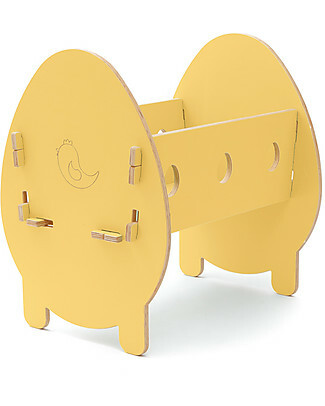 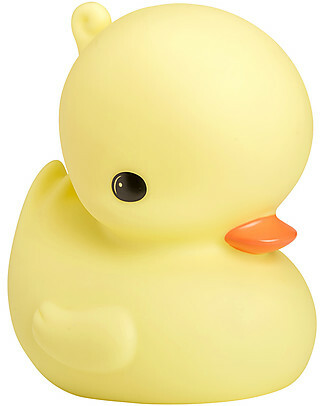 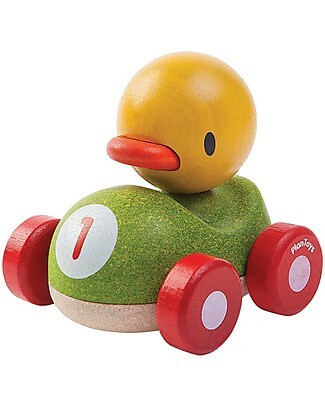 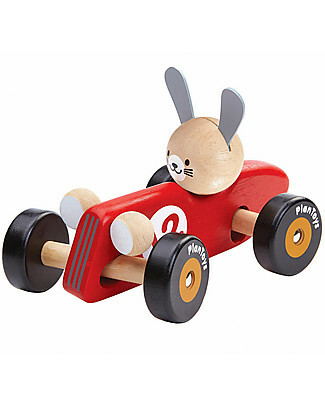 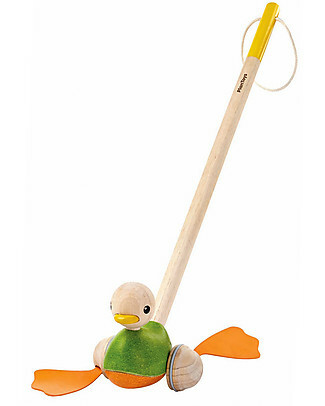 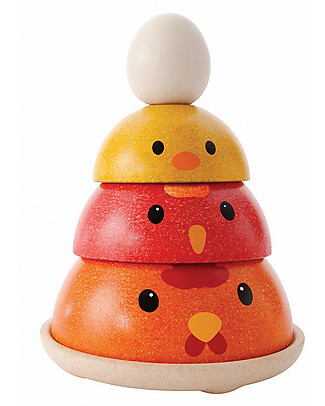 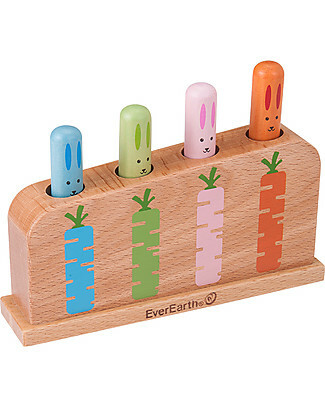 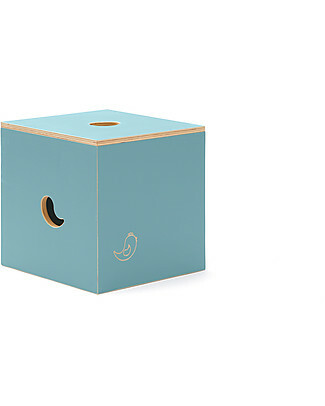 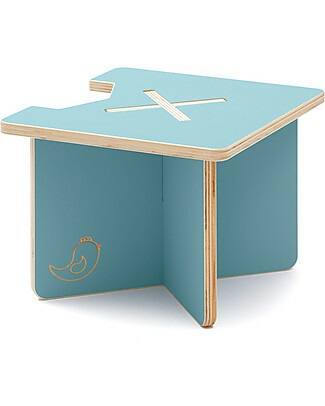 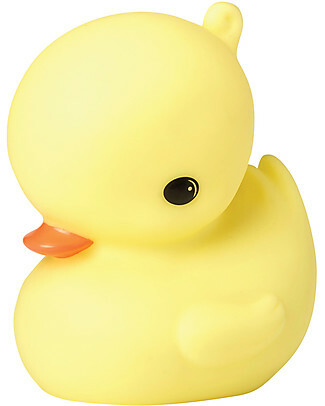 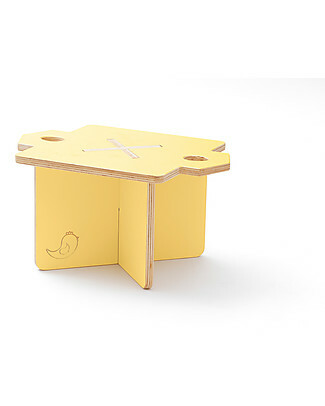 PlanToys Wooden Push-Along Toy, Duck - Eco-friendly fun!